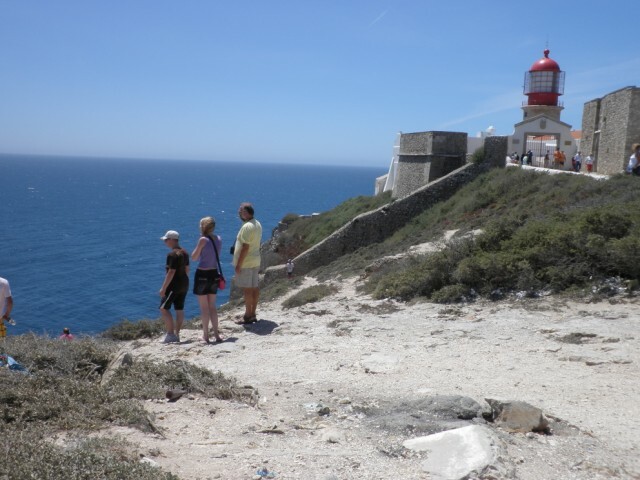 Algarve Golf, Beachs, Zoo Marine, Water Parks, Restaurants and Shopping. 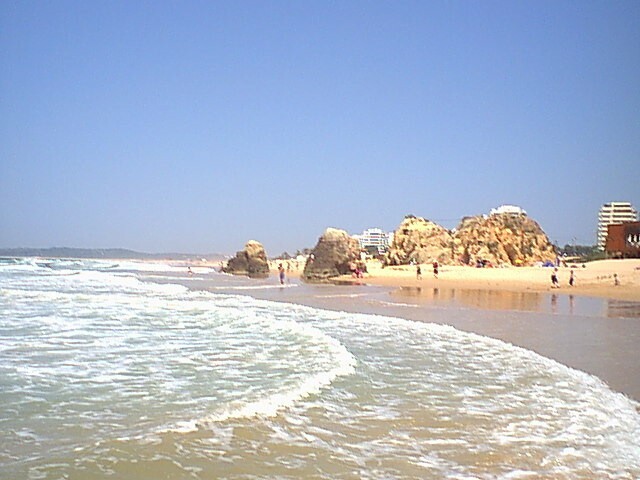 Algarve Golf, Beaches, Zoo Marine, Water Parks, Restaurants and Shopping are all close to our Farmhouse Holiday Homes. 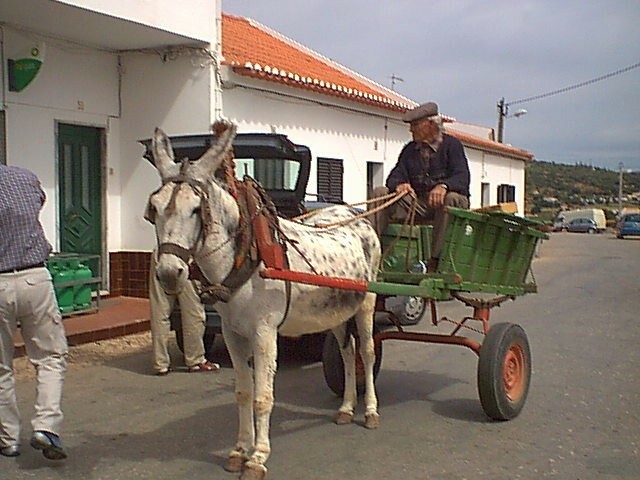 First of all the district of Monte Canelas is located in the ancient, historical parish of Mexilhoeira Grande. 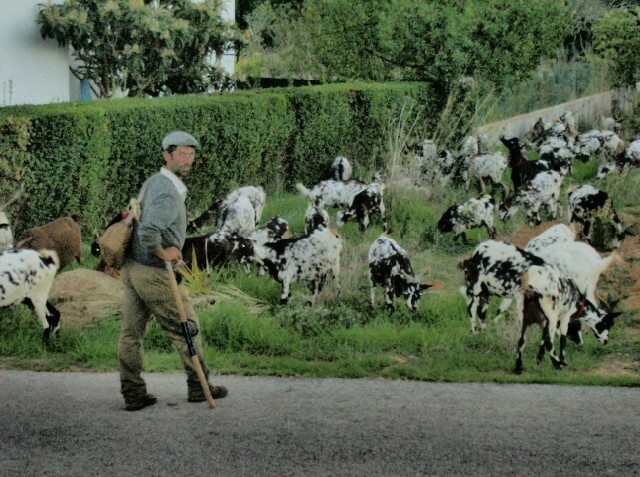 Mexilhoeira Grande is the local village just 4km away. 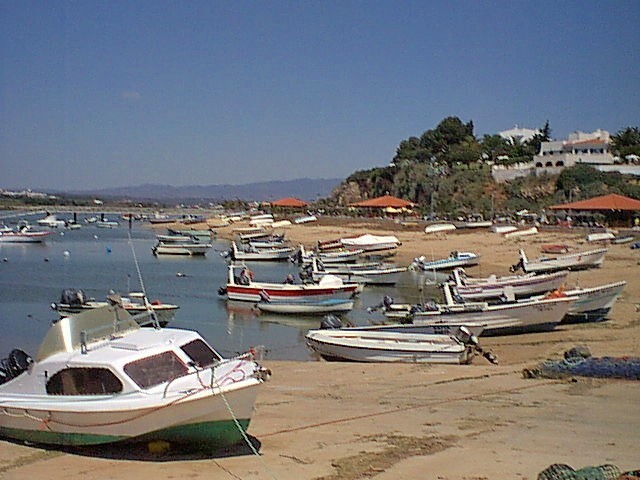 Mexilhoeira Grande is very much part of old Portugal and has all local amenities. In addition to a small but well stocked supermarket Mexilhoeira Grande has an early morning fish market. You have Four very good and inexpensive restaurants all within 2km of the house. Most noteably Alcalar is 1 kilometer away. 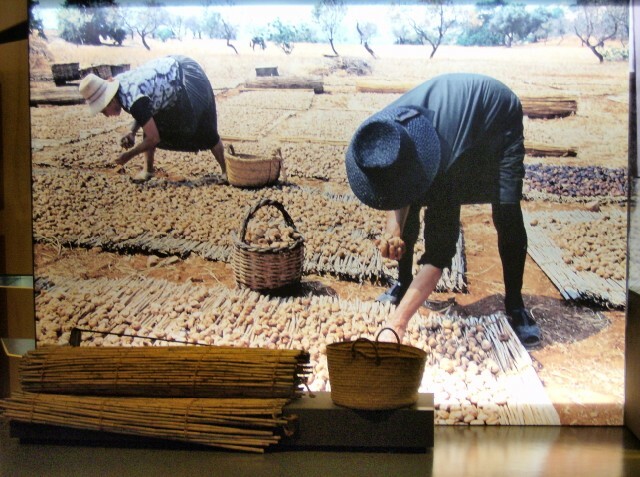 Alcalar is a Neolithical burial ground and in addition to being 3500 years old it also has a fascinating history . The old fishing village of Alvoris just 15 minutes drive away. 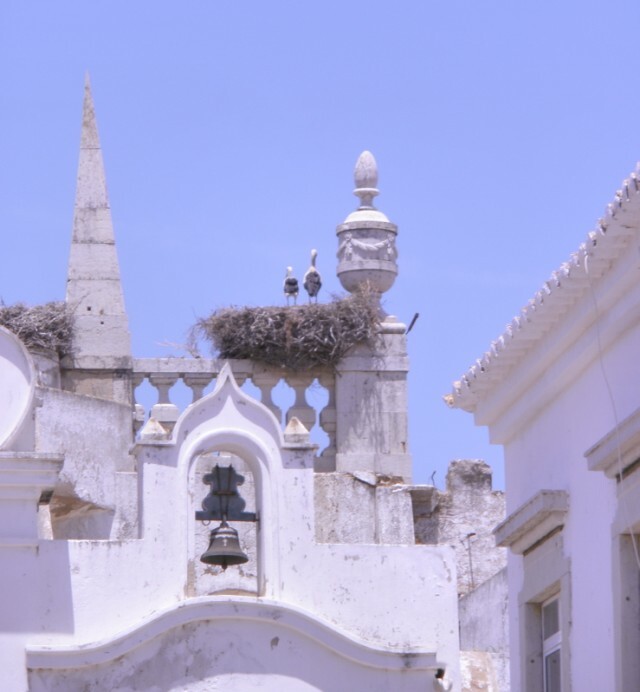 Alvor has most noteworthy long sandy beach and in addition to little winding streets and many bars it also has fine restaurants . 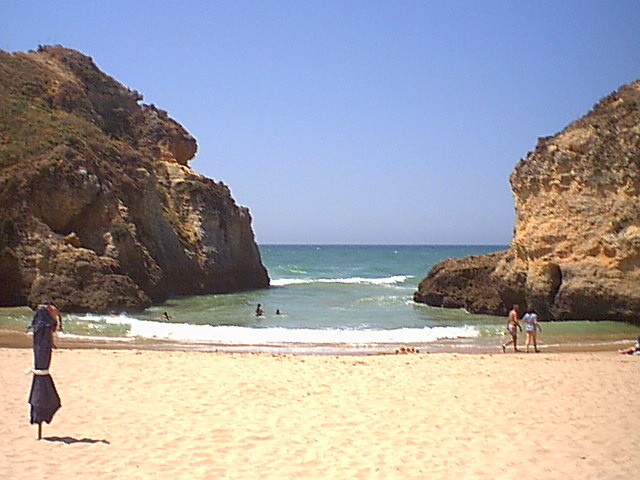 Just 4 kilometres East of Alvor is the old town of Portimao. 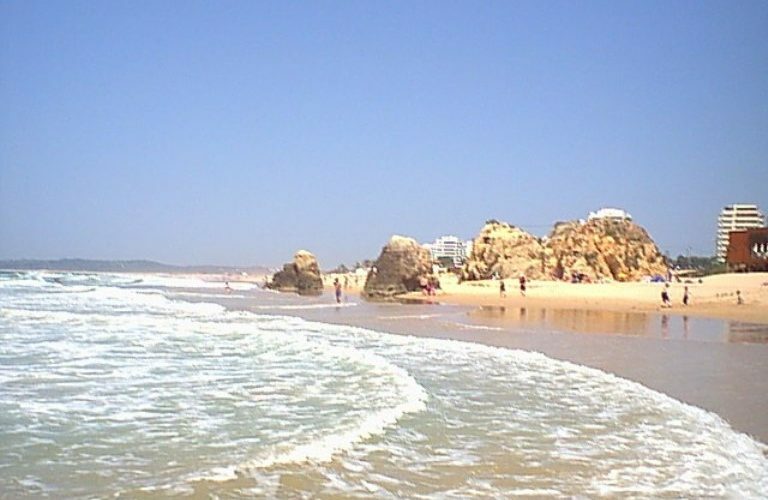 Portimao is the nearest big town to Quinta Velha which sits on the estuary of the river Arade. The quayside is famous for its many fish restaurants. Many local boat owners are there to offer you some deep-sea fishing or in addition a leisurely boat trip. 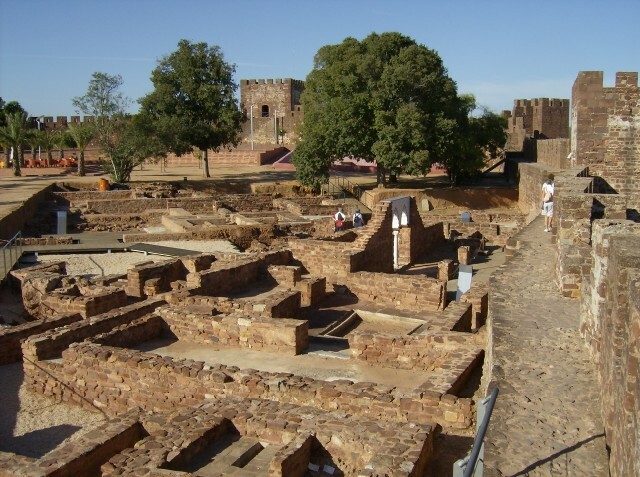 Boat trips along the coast and also the river trip inland to the old Moorish city of Silves should not be missed. 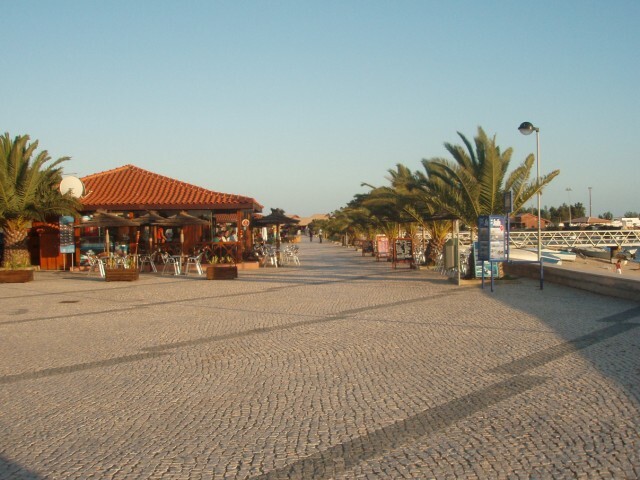 Portimao has several modern shopping centres with fast food restaurants. 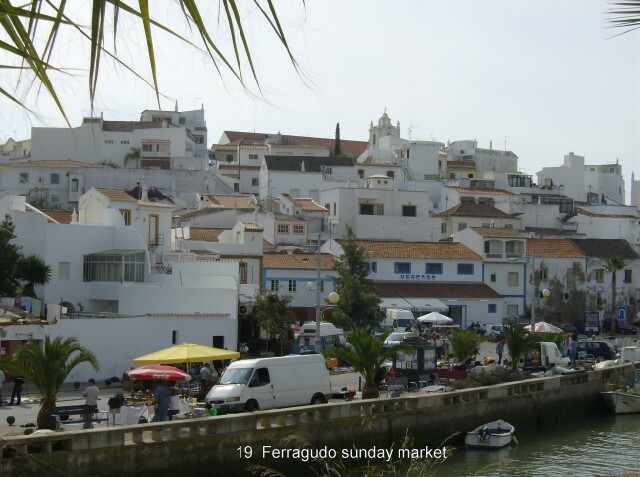 Furthermore Portimau has 9 supermarkets who also cater for international visitors. Zoo Marine, Krazy World, Water Parks, horse riding and many delightful beaches will help to keep the children happy. Finally for the golfer in the family then Penina, Palmares and Golfe de Morgado are just a few of the excellent golf courses within an easy driving distance. We have lots of information available in the apartments for our visitors who would like to explore the area and for our non-English speaking visitors we can communicate in Dutch, French and German.